Faith Radio is a listener supported, non commercial Christian ministry - a member of the Evangelical Council for Financial Accountability (ECFA), and a non-profit 501(c)(3) organization. All contributions are fully tax deductible. 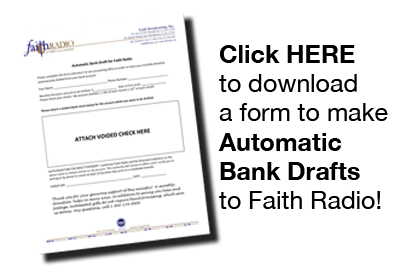 Our fundraising strategy does not include on-air "sharathons" in order to give ample time for consistent ministry. 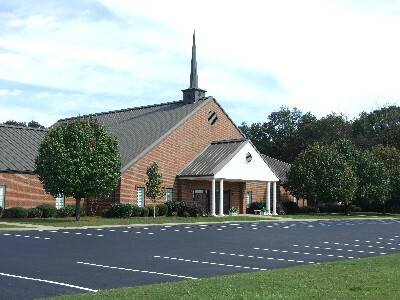 Many churches accept Faith Radio as a local mission and provide a portion of our support. Monthly gifts from individual listeners provide a majority of our support. Billy Irvin, our Director of Ministry Relations, is ready to answer your questions about how you can join those who support Faith Radio on a monthly basis. Please call (800) 239-8900 or email Billy at billy@faithradio.org for more information. Please click on the red "Donate" button to the right to make a contribution to Faith Radio. 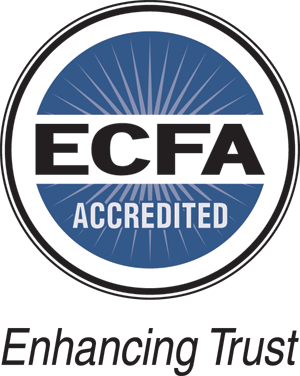 ECFA is an accreditation agency dedicated to helping Christian ministries earn the public’s trust through adherence to Seven Standards of Responsible Stewardship™. Founded in 1979, ECFA provides accreditation to leading Christian nonprofit organizations that faithfully demonstrate compliance with established standards for financial accountability, fundraising and board governance. we had our best turnout yet." who I need to be in Christ."